Nominations are now open for this year’s round of awards and this year, the closing date has been brought forward to 25th April. BASICS is registered with DH as a recognised nominating body for the ACCEA. We are keen to offer advice and support to all eligible members and would like to ensure that everyone who is practising under the BASICS umbrella is fairly represented to ACCEA. Therefore we would encourage members who are NHS Consultants to submit a form to us for support. All applications must be made via the online system. It is important that a form also is submitted to your employing Trust for scrutiny and support. No awards will be made without the employing Trust’s support. All applications MUST be submitted directly by the applicant; BASICS cannot submit the form on behalf of the applicant but will only provide a supportive statement for the application. All forms received are reviewed by a panel of Senior Officers of the Association according to set criteria and an appropriate citation submitted electronically in support.To allow time for the BASICS panel to review, applications cannot be considered unless they are received by Friday 5th June. 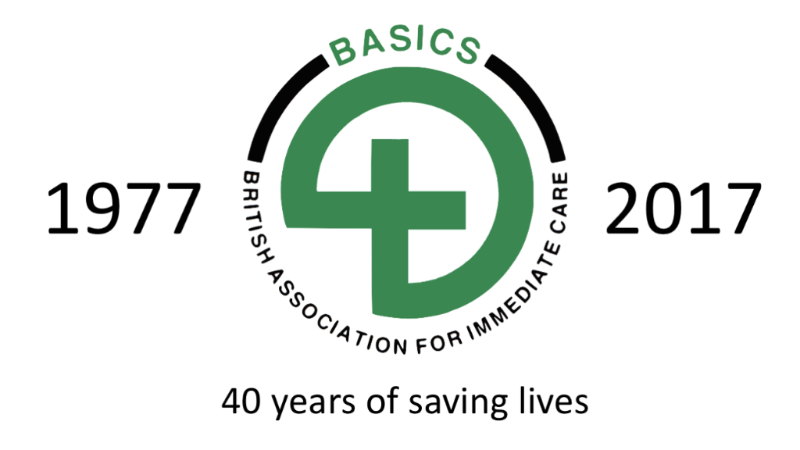 Please contact the office or email to cx@basics.org.uk if you would like any further information.